I have over 35 years experience teaching students ages 8 to 80, and levels from beginner to professional. Since 2000, I have been teaching students in the Seattle area, and every year I have students that participate in the Seattle Youth Symphony Orchestras, the WMEA All-State Band and Orchestra, and the State Solo and Ensemble contest. 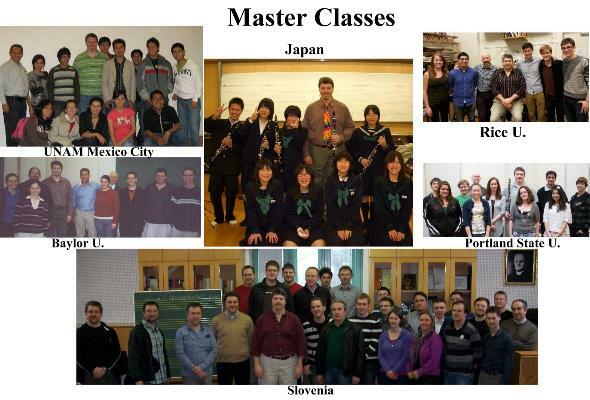 Some of my students attained positions in major orchestras, as conservatory professors, performed with the New York Philharmonic, Houston Symphony, Seattle Symphony and others, as well as continuing studies at the Juilliard School, Eastman School of Music, New England Conservatory, Cleveland Institute of Music, and other great music schools. I also coach Chamber Music, and do Audition Preparation for clarinetists and other instrumentalists. I also have students around the world that I teach via Skype, with payments through paypal. Please email me at feanor33@comcast.net to arrange a Skype lesson. Technique: building relaxed, speedy, and accurate fingers. Scales, Arpeggios, Thirds, Intervals. Emphasis on playing rhythms and articulations correctly. Listening and comparing what you see on the page to what is coming out of your horn. For more on this, see my essay. Tone: Proper breathing and support, tongue positions, and tonal concept. Control of dynamics in all registers. Use of tone colors. Legato Fingers. Musicianship: Finding your own voice. Putting phrasings in the proper historical and theoretical context. Multiple, simultaneous ideas. Exploring the emotions in music. See also: The Three Rules of Tonal Phrasing. Repertoire, Theory, and History: Proper research. Understanding of foreign language terms (i.e. forte doesn't mean loud). Knowing the composer's life and compositions. Listening to lots of music, live and recorded. Orchestral excerpts. Chamber music. Bassi Concert Fantasia on Motives from Verdi's Opera "Rigoletto"
My teaching emphasizes mainly two things: being a good clarinetist, and being a good musician. Additionally, when appropriate, we will discuss being a good citizen and a good student. Occasionally in private lessons, students will approach me about difficulties in school, band/orchestra, dealing with the pressures of adolescence or anything on their minds. I take my role as mentor seriously, and strive to give good advice and cultivate a rewarding mentor/mentee relationship with my students. Here is a great article about what every parent should know about private lessons. 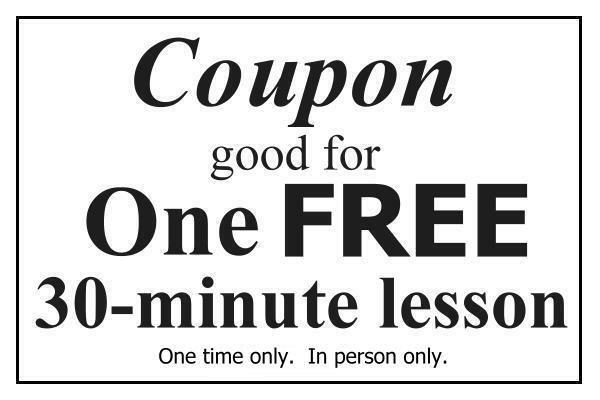 I usually teach hour lessons, but will do anywhere from half-hour to two-hour lessons, depending on the student's goals and what I feel is appropriate. I will teach at after school programs sometimes, and will travel for chamber music coachings if necessary. 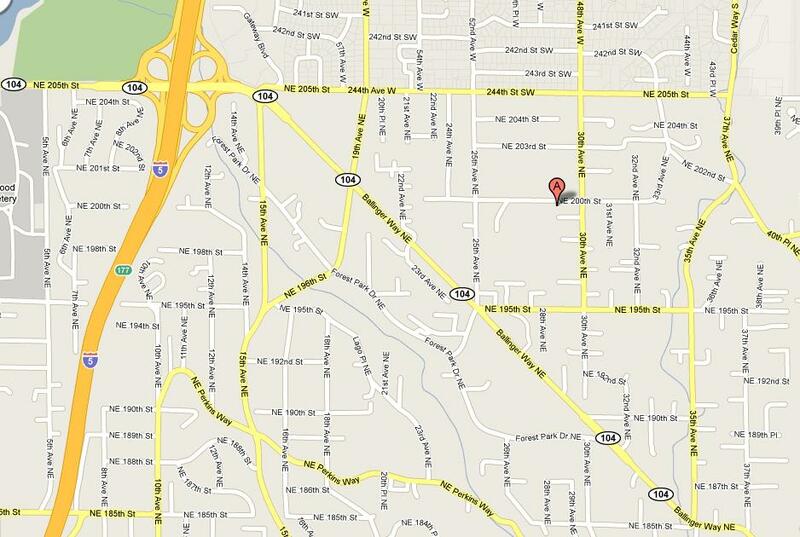 Most of the time, I teach from my home in Shoreline. To pay for Skype Lessons that have been arranged, click on "donate" button below.